The quickest and Turbo way to call, send messages and manage all your contacts! 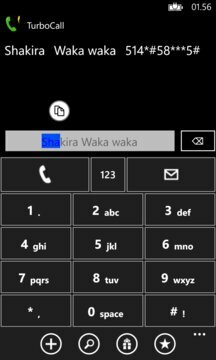 Designed for users coming from Android platforms, used to call immediately using the T9 keyboard, without having to make the 3 phases of navigation provided by the Windows Phone system. 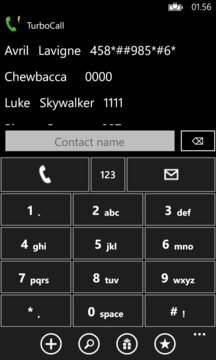 The ideal way to overcome the transition from Android to Windows Phone's smoother and more robust platform.